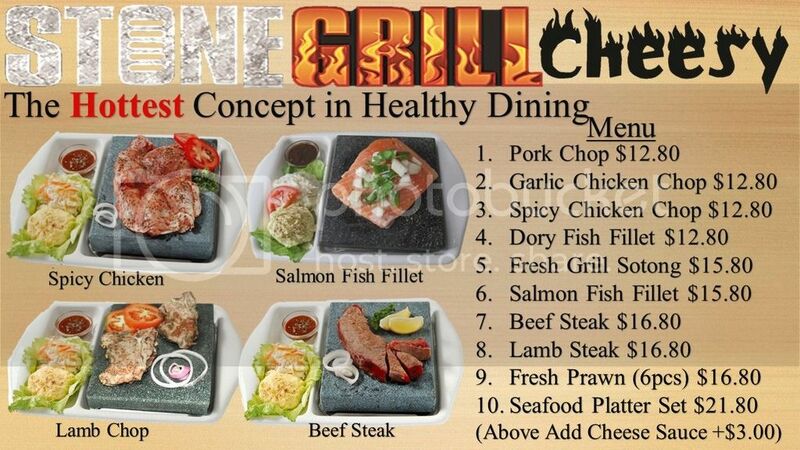 Had Enough of Disappointing Meat Grill Meals? Just Visit JQPot! It’s Friday night, you are both fatigue and hungry after a full-day of office battles. The only thing that you’re looking forward to is a happy grill feast with your girls, and after waiting for ages your food has finally arrived. Yet what met your palate is nothing but a piece of lukewarm & overly charred meat. How would you feel? Enraged? 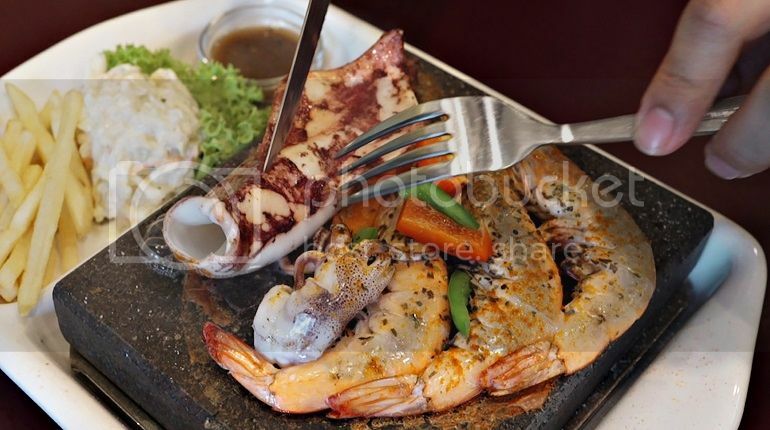 Thankfully, JQPot understands just how frustrating the above scenario can be, and introduced an innovative way of cooking their meats- Stone Grill! 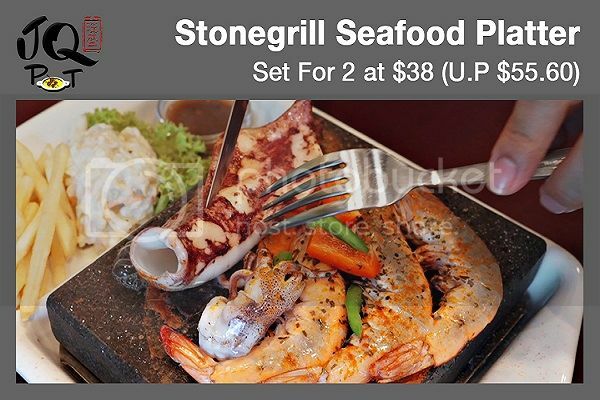 JQPot's stone grills come in 10 variety spanning from red meat, white meat to seafood, and you have the choice to go for the normal Stone Grill (SGD 12.80 to 21.80) or the Cheesy Stone Grill (SGD 15.80 to 24.80).If you have no idea, Stone Grill actually involves cooking fresh meats and seafood on serpentine volcanic stone slabs. 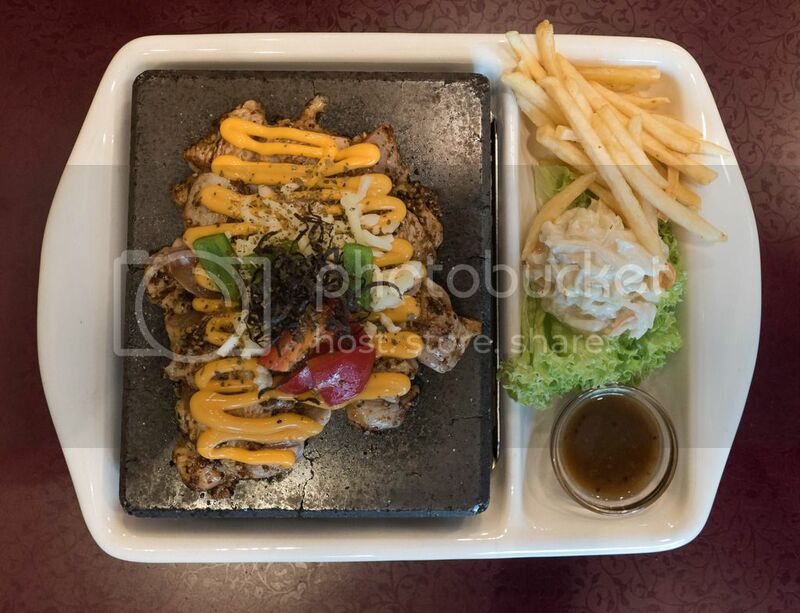 The stones used to prepare the stone grills are heated to an optimum temperature of 400°C, and this helps to sear food faster, and locks in both the natural juices and nutrients, thus enhancing the overall flavour and tenderness of the food. We were so glad that the Cheesy Garlic Chicken Chop was not tough and do not leave us with meat debris stuck between our teeth. Since the STONEGRILL™ stones are all of high latent heat retention, this means your grill won’t turn cold fast. 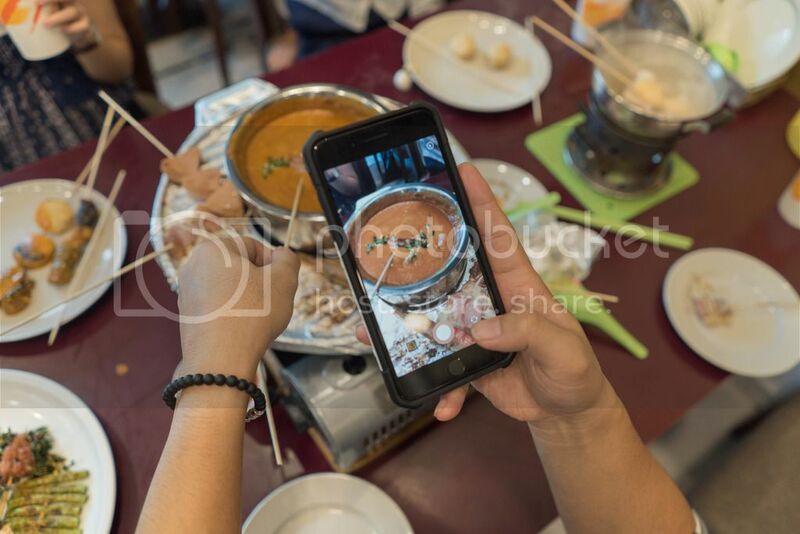 And yes, this is definitely good news for all the foodies, as you still get to enjoy your food piping hot after taking 10,000 shots to obtain the perfect #foodiegram (yes because JQPot knows that if it doesn't happen on the gram, it doesn’t happen)! 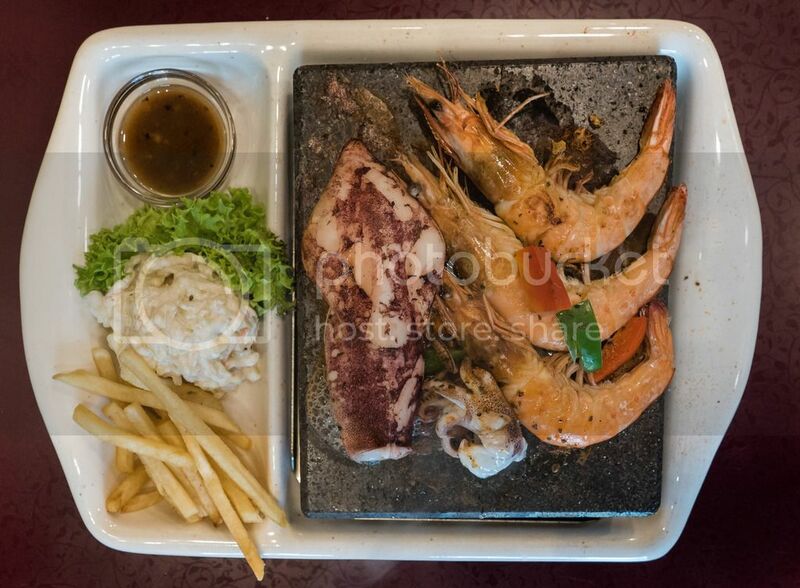 Cooking with STONEGRILL™ stone essentially means you are in full control! 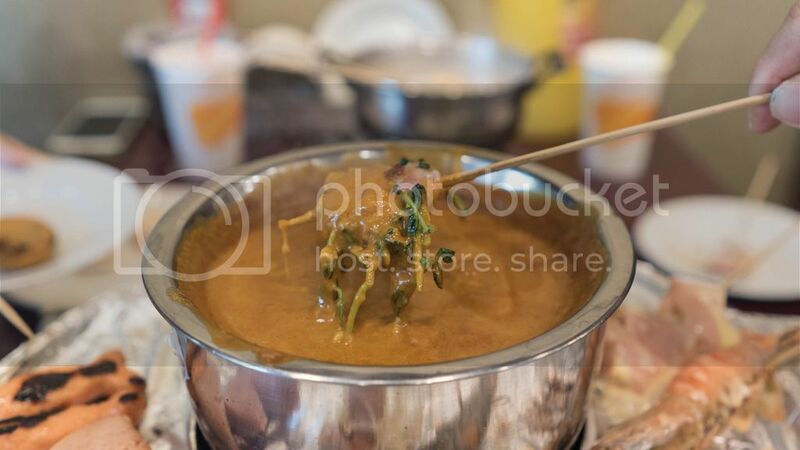 All your meat can be cooked precisely how you like to eat it. Yay! 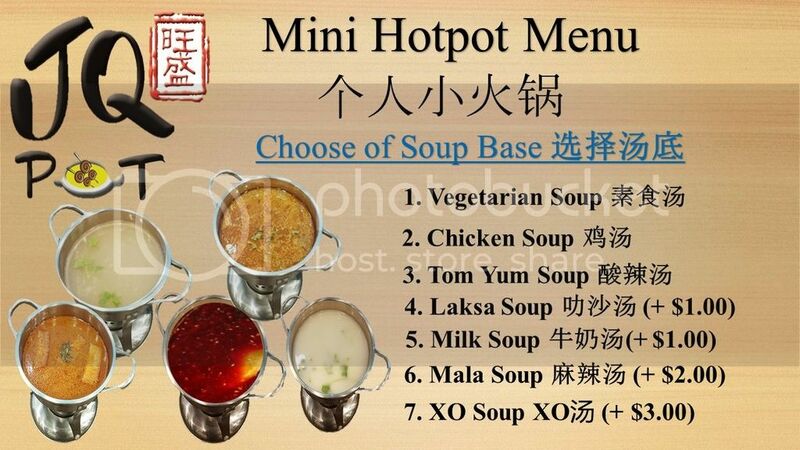 This totally eliminates the possibility of having served well-done steak when you requested for a medium rare one. Hallelujah! The simplicity of the STONEGRILL™ also ensures fast, and efficient service thus biding goodbye to long food-waiting moments. 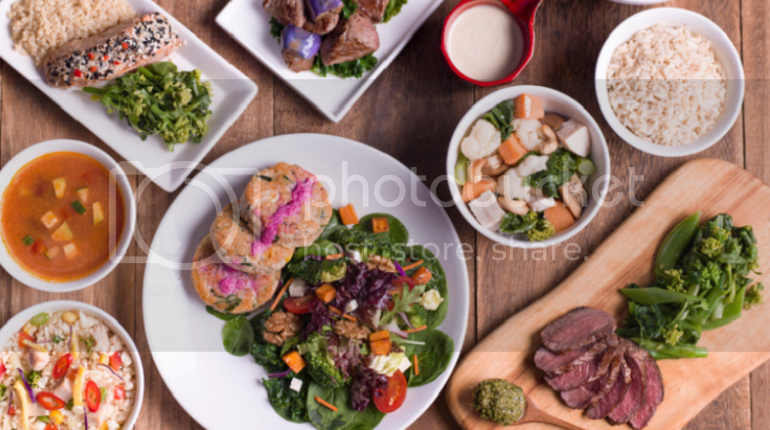 For the health conscious, you will be glad to know that cooking with STONEGRILL™ stone offers a supremely healthy way of enjoying your meat. The "dry-cooking" method requires no added fats and oils and sears the meat without burning (burnt meat can be a source of carcinogens). 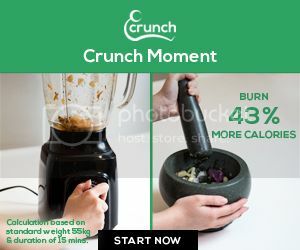 Moreover, the method also eliminates product shrinkage, and taste transfer from cooking compounds, thus providing a clean and completely natural flavour, which can be difficult to achieve with conventional cooking methods. 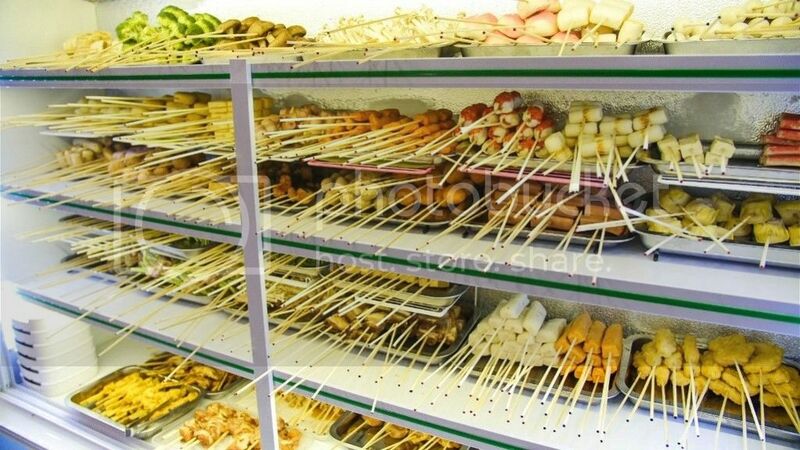 If you think Stone Grills are all that the shop has to offer, then you will be elated to find that the place is, in fact, a food heaven for all Lok Lok fanatics! 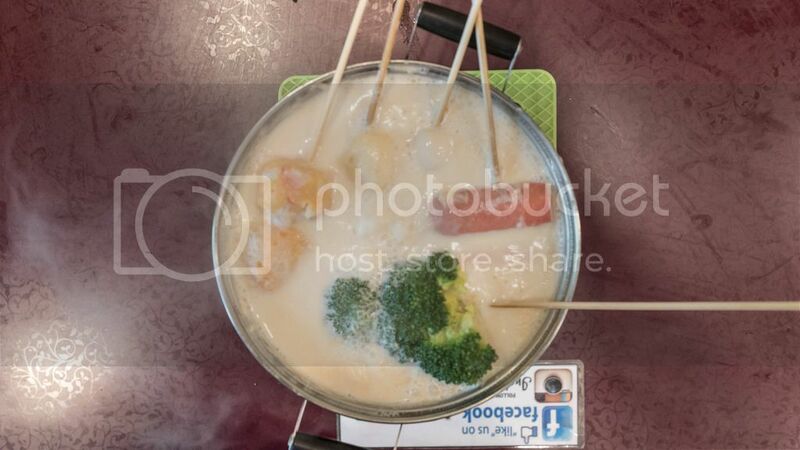 Over at JQPot, you not only get to mix and match your Lok Lok choices but also get to select the ones you want to deep-fry. We are totally addicted to the fried longevity buns, cuttlefish sheet & broccoli, they are delightfully crispy! All we can say is, do try out all the eating methods. 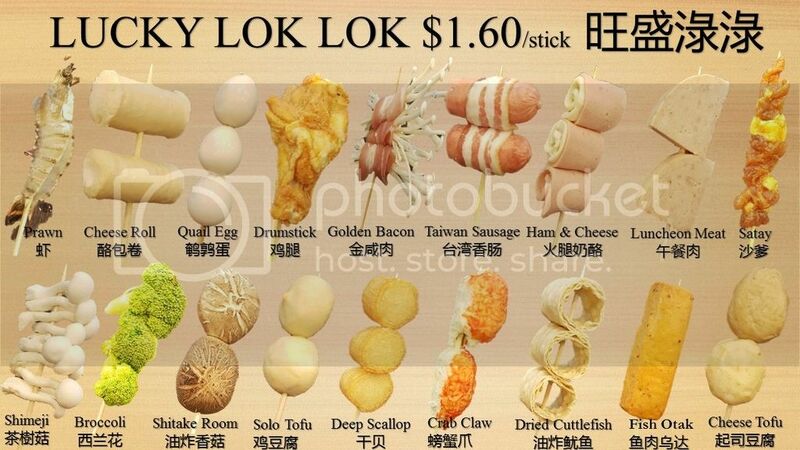 When you order over 40 sticks of Lok Lok, each skewer’s price will be brought down to $1. Still can’t decide what to put on your dinner plate tonight, due to your multiple cravings? Click the video to find out how JQPot can be your problem saver! 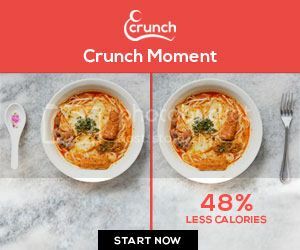 Download the Crunch app here to enjoy the fabulous deal! 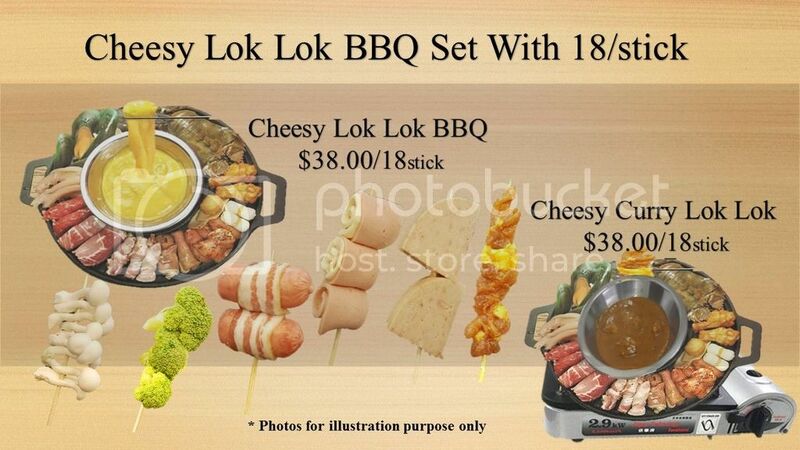 Healthy Stone Grills, Cheesy Lok Lok & Hotpots!